The resort community features the extraordinary Verde Island Passage, one of the most vibrant areas of the global Coral Triangle. 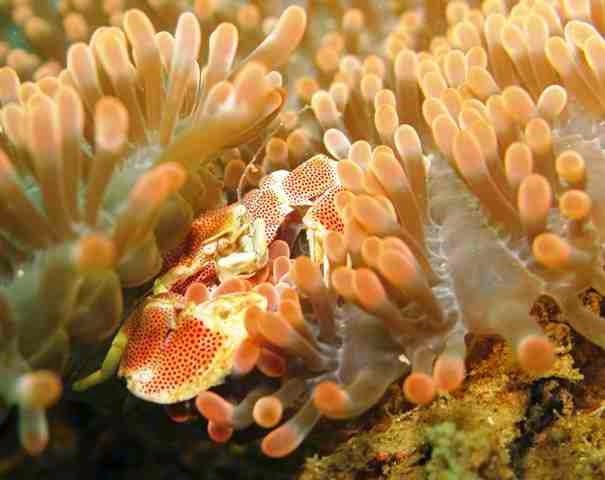 This tourist spot is the world’s center of marine biodiversity, which often referred as the “Amazon Rainforest of the Seas.” It has colorful coral nursery covering 5.7 million square kilometers of ocean, encompassing the islands and waters of the Philippines, Indonesia, Malaysia, the Solomon Islands, Papua New Guinea, Timor- Leste, and beyond. Did you know that Verde Island Passage is an ideal jump-off point for cruising to other renowned Philippine island destinations such as Apo Reef, Mindoro, Palawan, Cebu, Bohol, and Boracay? Not all can stay enter or stay in Hamilo Coast. 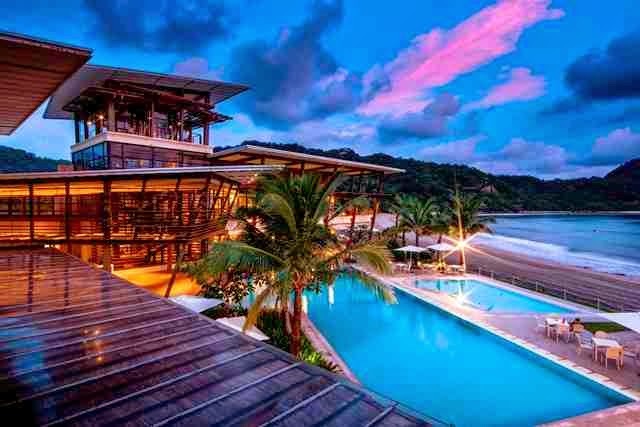 You need to be a member of Pico de Loro Beach & Country Club or have a property/ house in Hamilo Coast. If you are a member, you have lifetime access to the most extensive leisure facilities in the thriving Nasugbu special tourism area. It is valid for life and may be extended to immediate family members. 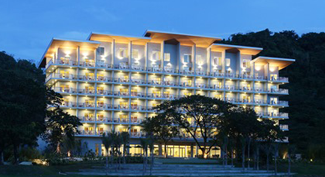 Visitors can stay in Pico Sands Hotel. It provides accommodation primarily for members of the Pico de Loro Beach & Country Club and their endorsed guests. 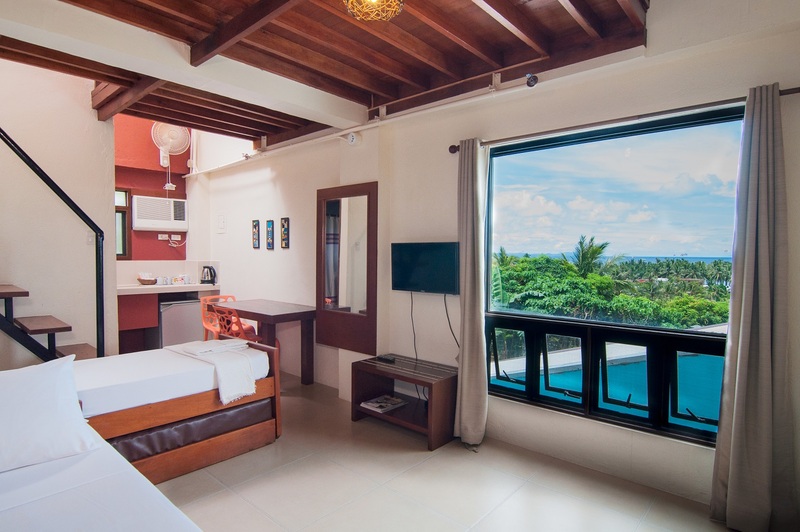 Room rates are around P4,000 to P13,000 per night. There are lots of activities that you can enjoy in Hamilo Coast. 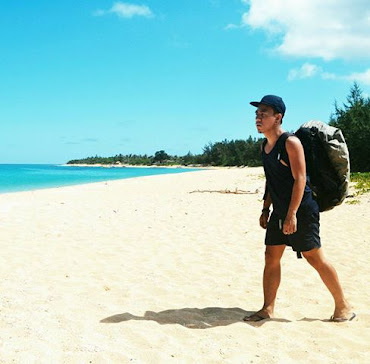 You can indulge into basketball, tennis, cove hopping, swimming, biking, bowling,hiking, snorkeling, billiards, beach volleyball, wind surfing sailing and scuba diving, among others. Other facilities of the beach resort community include Lagoa Restaurant, Bowling & Billiards, Club Pico for Kids, Gym/Dance Studio, Rain Spa, Sun Coral Cafe, Massage Huts, Shower and Locker room, Brisa Bar, Pool Complex and many MORE! Travel time to Hamilo Coast from Metro Manila is now only 90 minutes by car with the completion of the Ternate-Nasugbu Road. To purchase property or club shares in Hamilo Coast, you may call (+632) 945 8000. To inquire about rooms and functions at the Pico Sands Hotel, please call (+63 2) 464 7888 or (+63) 917 809 1289. 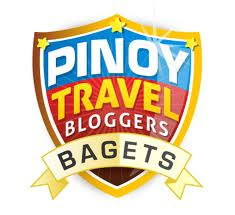 Check more featured hotels and beach resorts as well review in different tourist destinations in the Philippines on this travel blog. Wow! It seems to be very beautiful and attractive place. I have never been to Hamilo Coast. After reading your blog I know that how lovely place it is. I am a tourist and want to visit all the stunning places. Right now I am enjoying New York Holidays with my family. After then I must make a plan to visit it. Your blog gives us the complete information about this place. I really appreciate your this attempt.